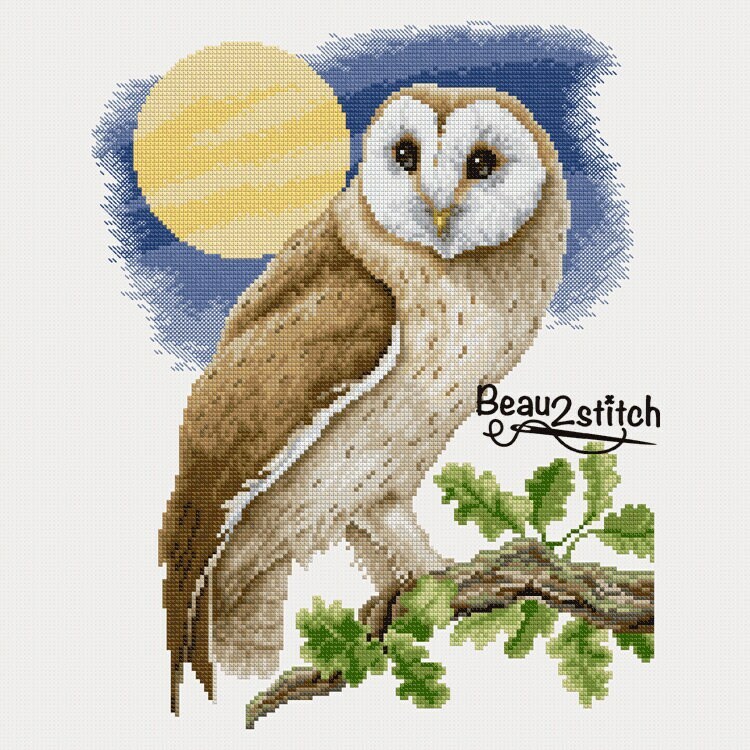 Cross stitch design "Barn owl" with pattern. 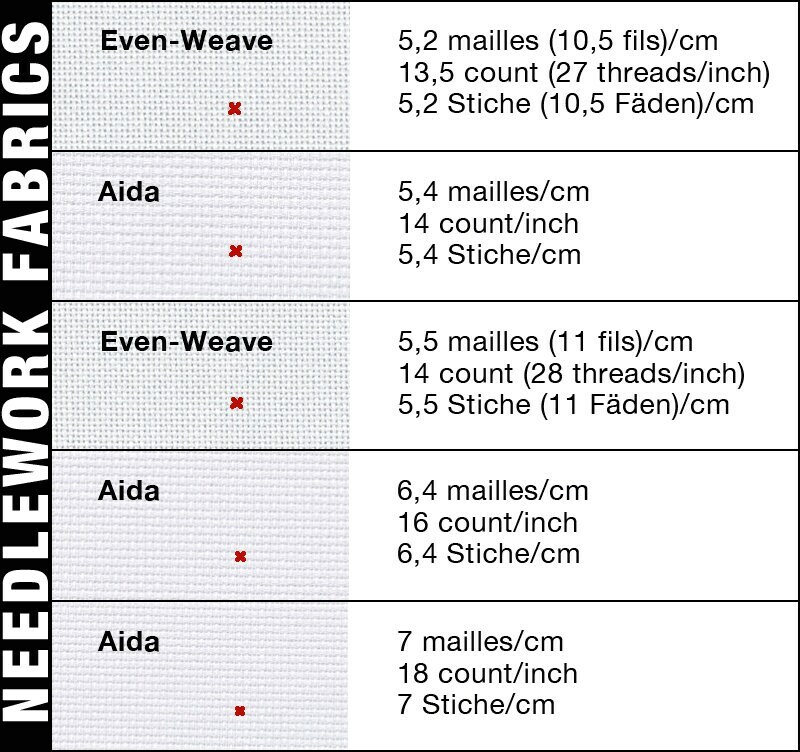 The measurements are 170 X 135 stitches. 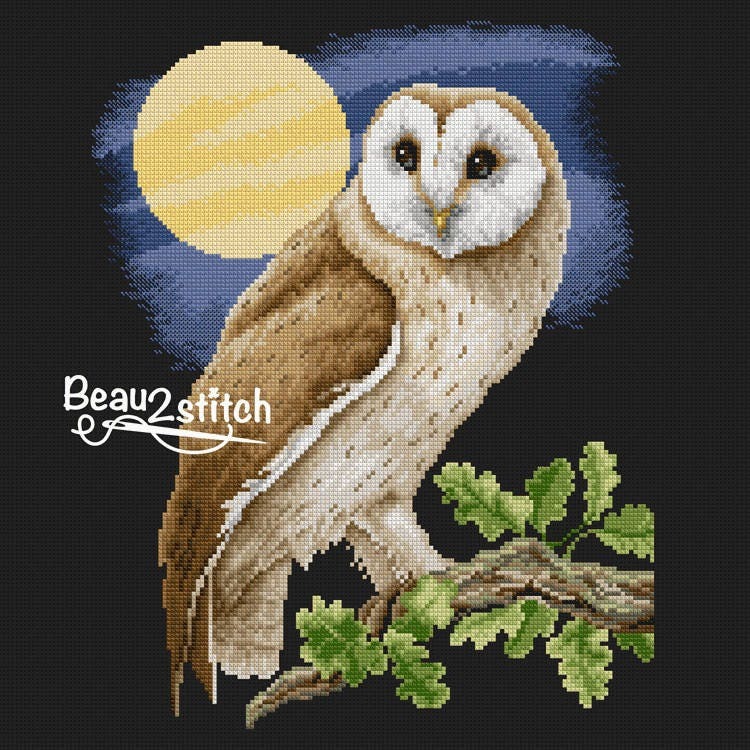 There are 33 DMC colors used over 15,702 cross stitches and half cross stitches. You can print the diagram on A4 (7 X).